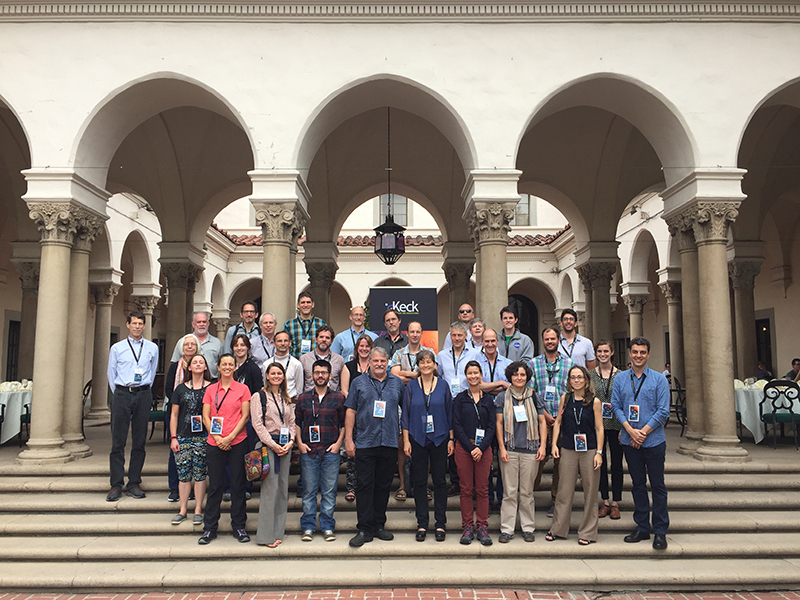 A new study program of the Keck Institute for Space Studies started in October 2018 with the goal of advancing progress towards the integration of space-based and ground-based approaches in biodiversity science. 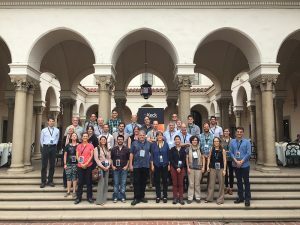 Around 30 experts in remote sensing and in-situ biodiversity research started the study during a 5-days workshop held at Caltech, the California Institute of Technology, including the participation of several GEO BON leaders of Working Groups, Task Forces and Biodiversity Observation Networks. The Keck Institute is a “Think Tank” that convenes expertise from the Caltech Campus, the Jet Propulsion Laboratory of NASA, and external experts to develop space mission concepts and technologies. The focus of the Biodiversity Program is to progress towards the development of an integrated global observation system that couples space-based and ground-based observations and models to support the quantification of the state and changes in biodiversity. The study continues and a second workshop will take place at Keck in March 18-22.